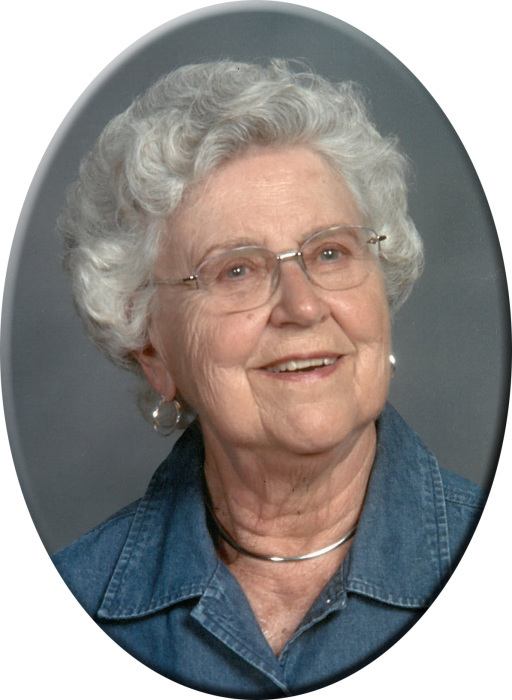 She was a generous mother and grandmother giving her time and talents to making quilts, customizing sweatshirts and innumerable plastic canvass creations for her children, grandchildren and great grandchildren. Visitation will be from noon until 7:00 with the family to receive friends from 5:00 PM to 7:00 PM Monday, April 15 at Prugh~Thielen Funeral Home. The Funeral Mass of the Resurrection for Mrs. Heyland will be 10:00 AM Tuesday, April 16 at Divine Mercy Parish-St. Paul's Catholic Church with Very Re. Father Marty Goetz as the Celebrant. Music will be provided by the Des Moines County Resurrection Choir. Burial will be in Calvary Cemetery. A time of food and fellowship will be held in the fellowship hall of St. Paul's Catholic Church following the service.